Beautiful condo in Canal Winchester located right on the golf course with loads of updates now available. 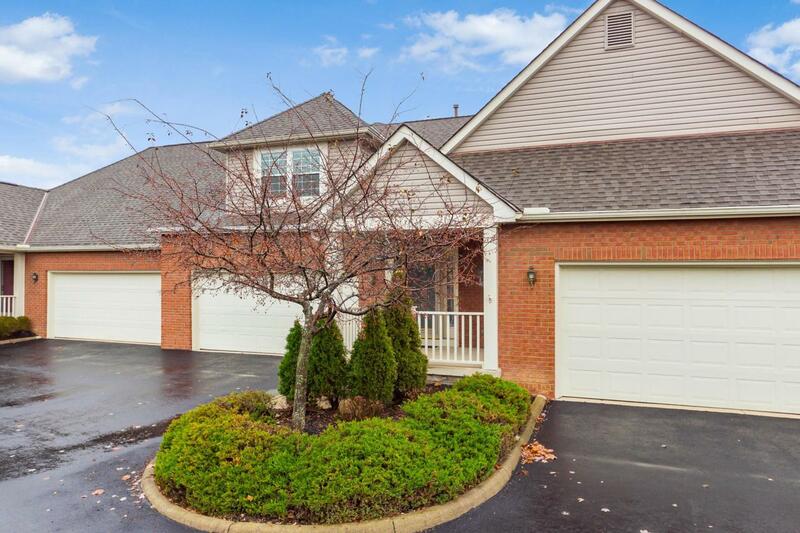 This condo offers a large paver patio to enjoy the views, a popular and convenient 1st floor master, recently finished basement with 1/2 bath, near perfect hardwood floors throughout the main level and an updated kitchen complete with granite counters. See attachment for additional improvements that have been made. Schedule your private showing and check out this exceptionally cared for condo.